Stepping into supply chain and transportation, I was in awe at the incredible processes that keep the most influential organizations in our world thriving. As a consumer, we only think about the end product, the tangible item that we plan on purchasing. But, when did we ever take a step back to think about how that item got to where it is today? Working at an expedited time-critical logistics organization, we transport organs, blood samples, and airplane components that exceed the costs of the average household, I was exposed to the truths of all this. In such a complex industry, there are webs of vehicles and numerous stakeholders that need visibility; yet, the technology readily available is older than me! 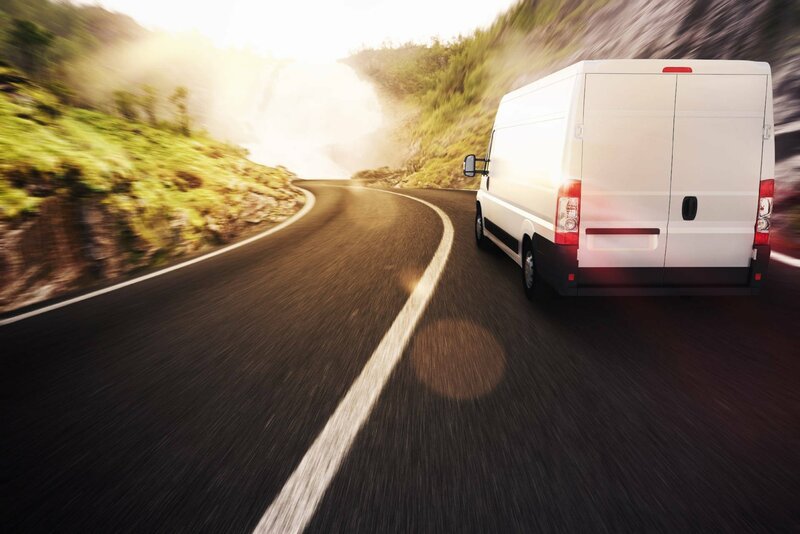 The organization I work for has decided to flip this legacy world on its head and build a transportation service around technology to provide real-time data from pick up to delivery. The incumbent service providers have been doing well with antiquated technology; they were so focused on consistent service, they never spent the time to innovate. The status quo left customers handing off life-saving, revenue impacting shipments to regular couriers and sending up a prayer hoping it arrived (if at all). We are a 90-person organization, comprised of a mostly millennials. The transportation industry has been itching for change for years, but the primary users have just “dealt” with the status quo because nothing else was available. If there is one thing millennials posses, it’s a tenacity to speak up. With social media platforms at our fingertips, some use it to sit behind a computer and share ideas, others it has spurred concepts of thought and confidence that transcends into the workplace. We have an environment that is as level grounded as possible, from the CEO down to the executive assistant. What this also promotes is confidence in a new technology that is shaping the future of transportation. Last year, I went to Aviation Week Network’s MRO Americas in Orlando Florida. Surrounded by generations of experience and knowledge, I felt overwhelmed with anxiety that I wouldn’t be able to hold a candle to their industry knowledge. But after the first day of the exhibit, I soon realized quite the opposite. This legacy industry is full of incredible individuals who have been running this for years and are all searching for a new way to operate. Knowing how to streamline processes is a critical requirement in the aviation space. Speaking with Presidents and Directors, I soon realized my value in understanding how technology can help this antiquated industry. The Supply Chain and Logistics space is an industry that is ripe for disruption, and the confidence and naivety of the young generations are precisely what it needs to shed light on the standard “tribal knowledge” ideas that have kept this world stuck 20 years behind every other industry today. Without technology, transportation will continue to be a painful process to deal with, and those who do not innovate will fall behind.